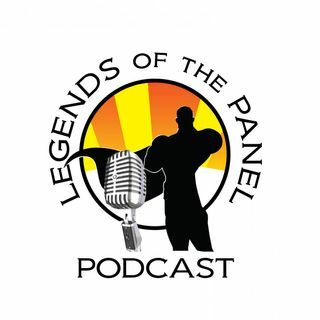 Explicit Legends of the Panel: A MARVEL-ous night! On this episode: Mr. Chulak is in homework Hell so Lady Archer and KJ the Comic Guy are running the asylum. We talk about the recently released New Mutants trailer, Jessica Jones Season 2, announcements from Marvel Studios today regarding the release date of Avengers Infinity Wars for April 27, and pre-production on ... See More X-Force coming this November. It is an hour of the usual back and forth between KJ and Lady Archer, so if you like what you hear, or don't, let us know by setting a review on iTunes or Spreaker. Send us messages on Twitter, or find us on facebook.